Great Missenden are National Quiz Champions! 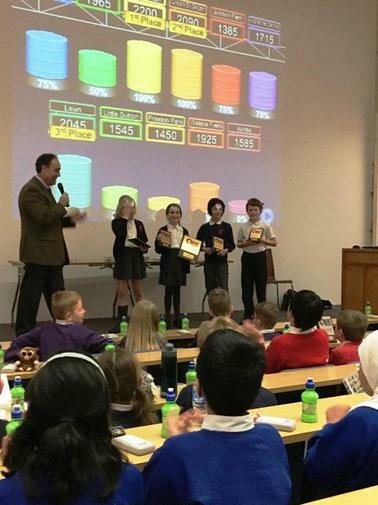 Great Missenden School has the best Science Quiz team in the country! They won the national final at The Museum of Natural History in Oxford last week. Teams from York and South Wales battled against them but we ended up victorious with a score of 2200. They were incredibly knowledgeable about all areas of Science. Well done, team. You have made your school very proud indeed!